You were approached with a job, simple and efficient. Find your way into the casino owners office, crack his secret safe and split the profit. The illegal casino was located underneath a bar in the Griffintown area but when you arrived not everything was as it seemed. The employees must have staged a coup or maybe a game went sour. Either way, the place is empty for the time being. Find a way into his office, crack the safe and get out before someone else arrives to stop you. 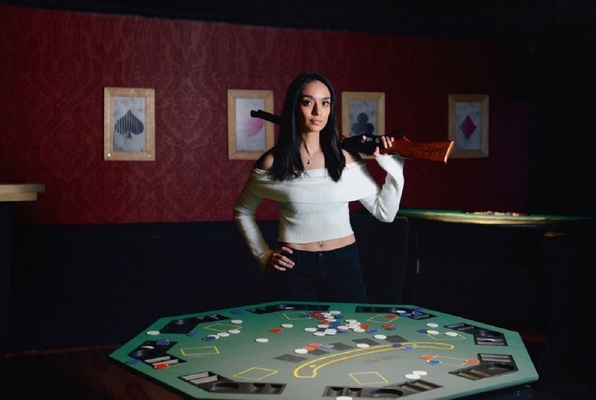 Reviews of escape game "Casino Robbery"